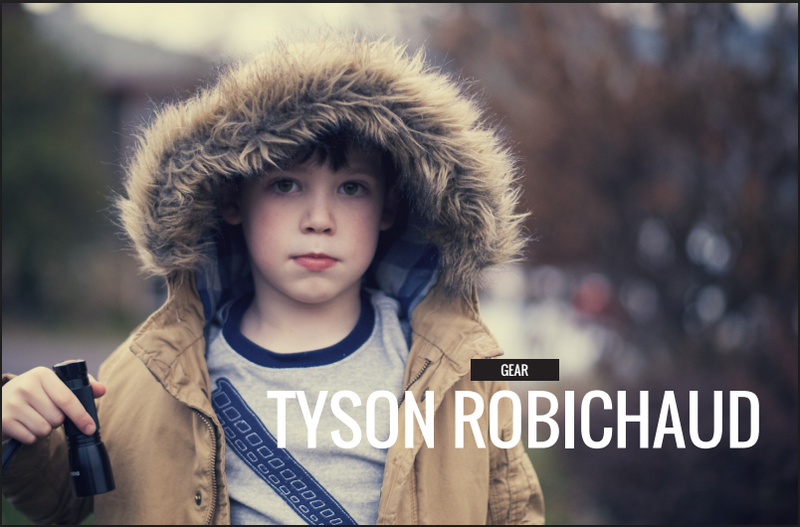 Remember my portrait lens shoot out? 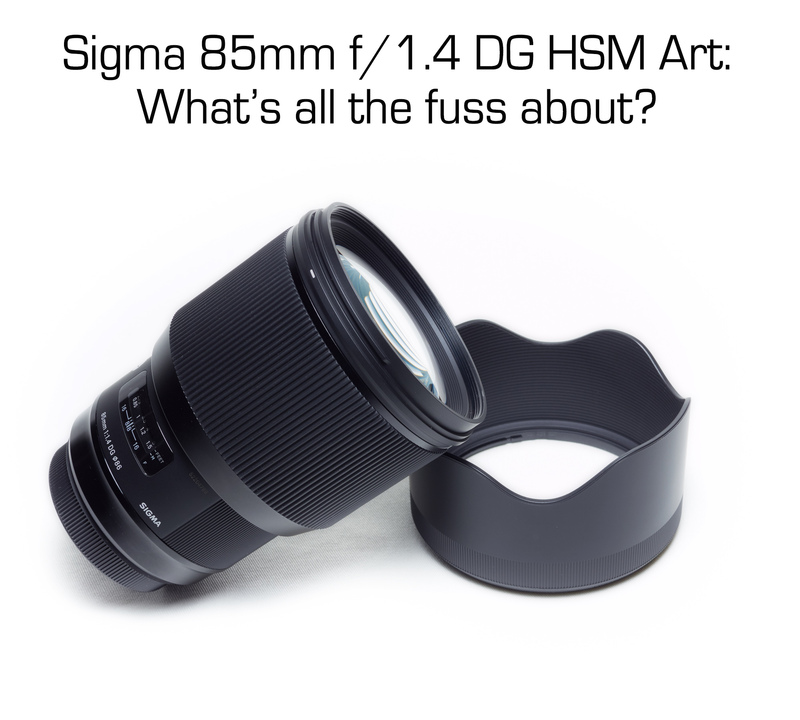 Well, it caught the eye of the folks over at Olympus Passion Magazine as they’d previously featured my article testing the Leica 15mm against the Panasonic pancake 14 and 20mm lenses on their website, and had asked to feature the portrait shoot out in the August edition of the magazine. 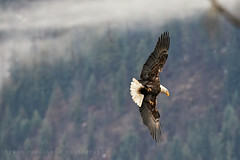 I happily obliged, and it can now be seen in the current issue of their beautifully curated, Olympus-centric mag HERE. With our family move in the rear view, Mrs Squeeze and I are back in the saddle and really excited to try and drum up some help this month for a wonderful cause to help families suffering from ALS. ALS, (amyotrophic lateral sclerosis) also known to many as Lou Gehrig’s disease, is traditionally a gradual onset disease which affects everyone a little differently at first. It affects the nervous system resulting in a loss of physical, muscular function, with the timetable for most lasting between 3-5 years from diagnosis before the body and muscles which control breathing and functional regulation, begin to fail. There is no known cure currently, but the ALS Association works to develop treatments and drugs to slow the effects. This brings us to this month’s donation. I’ve long followed Anthony Carbajal (find Anthony and his wonderful photography on Instagram HERE) and his knack for street photography for years now. Anthony has inspirationally lent his story and gritty photography from the streets of Redlands, California to a cause near and dear to his family’s core. Anthony suffers from ALS, as does his mom. To try and give a tiny bit of insight, he has been focusing on helping 30 families suffering from ALS over 30 days before his 30th birthday, and we’d like to try and help a little bit as well. I’d strongly suggest checking Anthony out on Instagram and following his journey. The stories of families he is aiming to help with this project read as diversely as ALS is indiscriminate in the families it affects. Anthony’s positivity and spirit are so strongly inspirational to me, and I’d like to think he will be for you too. I don’t know Anthony personally outside of interacting through Instagram, but his story and his actions have touched me in a deeply transforming way and the Mrs and I started this business hoping we could use it to benefit others as well as our family through our work. This month, we want to donate to Anthony’s project. You don’t need to buy a camera strap to help, as you can see more about the project which was originally set up to help Anthony directly, which he then chose to use to help others, by going to the You Caring Page set up HERE. 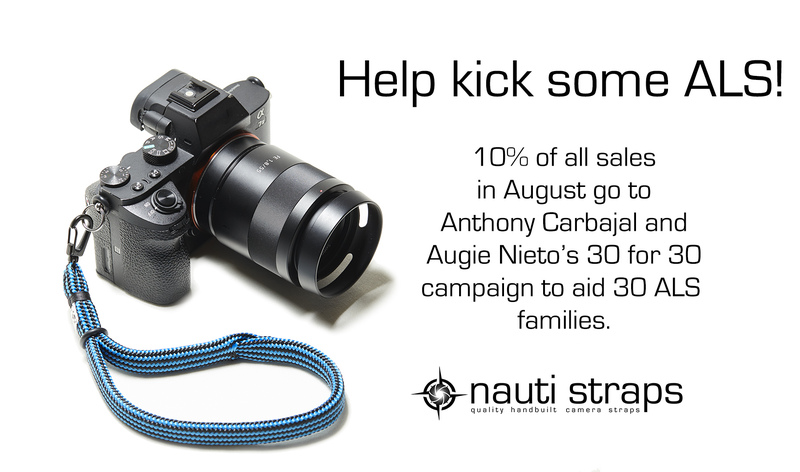 If you would like to help, and are in need of a new, hand built camera strap, Nauti Straps will be donating 10% of all sales this month to Anthony’s 30 for 30 project as well (see what we hand build HERE). I will be donating as much as I can personally, too. Anyone cool with Anthony, is tops in my book. Please help get the word out, and let’s try to help kick some ALS. I know that I have subscribers and readers from all over the world. 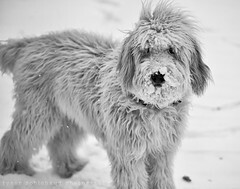 I’ve used my blog as a way to converse with many of you, I continue to follow many of you as well, and I have greatly enjoyed doing so. As it has progressed, my new camera strap business has naturally worked its way into the site here, and I appreciate all who have helped support me in that venture. With the state of the world, and the country that I live in, it’s role in the global community and the affects our policy have for many planet wide, I’ve made a conscious effort to try and use Nauti Straps to help in ways I was unable to before. If you live in a place that affords you freedoms enabling a relatively safe and secure lifestyle, appreciate that and we’d urge anyone willing to listen, to do what they can to support those in greater need that are living in places where they’re not afforded similar freedoms. It is difficult for many of us to singlehandedly, financially support causes, but if we circle the wagons, band together, we can help spread that burden out so that we create a chorus of voices as opposed to feeling as if we are trying to tackle any injustice we’re troubled by, alone. In countries all over the world, lesbian, gay, bisexual and trans-identified (LGBT) people still live in basic fear for their freedom, their safety and their lives. They often have nowhere to turn because their government and police not only tolerate but encourage this brutality. Rainbow Railroad exists to help these people get out of danger to somewhere safe. In the spirit of and with homage to the Underground Railroad, the mission of the Rainbow Railroad is to help LGBT people as they seek safe haven from state enabled violence, murder or persecution. Through funds collected by people like you, we’re able to support, provide information, and help to arrange safe transportation for these LGBT people to somewhere in the world where they can live their lives in safety. 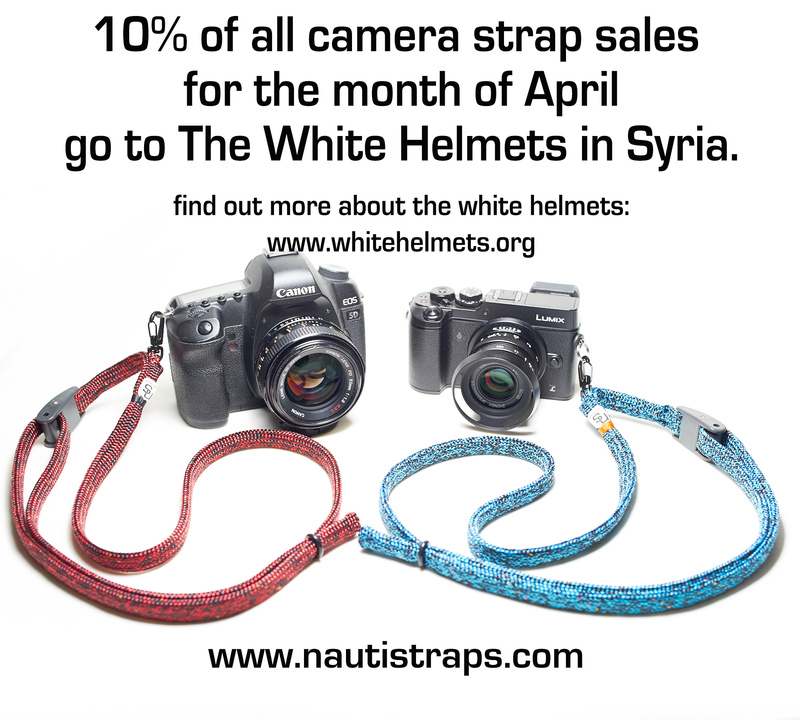 We’ve decided to say the hell with being politically and ethically neutral at Nauti Straps (just in case you haven’t yet noticed) through our monthly donation program where we choose a cause we feel is in immediate need, to donate a 10% portion of all our sales to. While we fully support every person’s right as a human to have differing views, opinions and framework for your lives and the lives of those you love, we respect EVERYONE’s ability to live life as who they are, as long as that life in no way inflicts direct harm or oppresses anyone else’s ability to have the freedom to do the same, and hope you feel similarly. If you, or anyone you know would like a hand built camera strap, while helping the Rainbow Railroad you can see what I make at Nautistraps.com HERE. 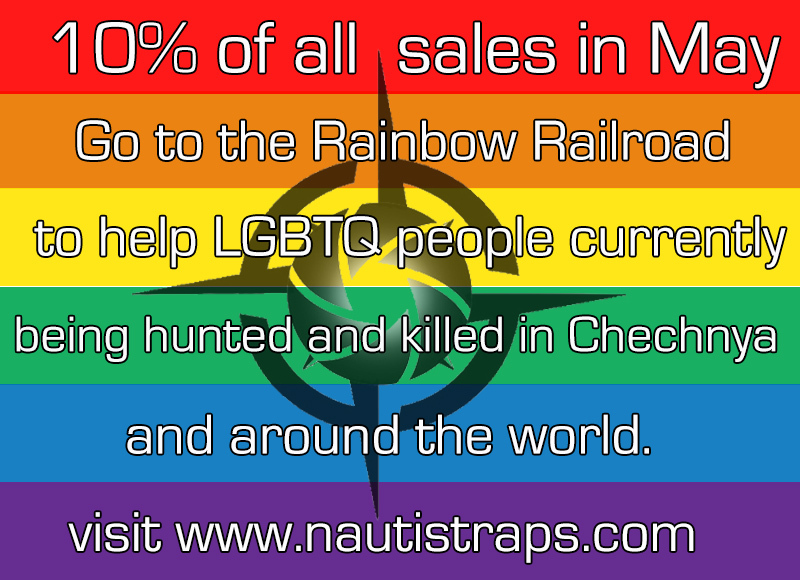 If you feel you are in a position to financially help, and don’t necessarily need a camera strap, you can donate to Rainbow Railroad directly through their website HERE. Thank you and as always, any help in spreading the word is greatly appreciated. 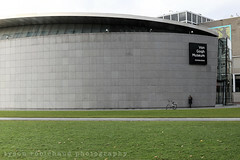 *we will return to our semi-regularly scheduled photo review blogging shortly. Thank you for your support.